It’s the most wonderful time of the year. The big guy in red is hard at work flying around the world in just one night. He needs something to keep him going. 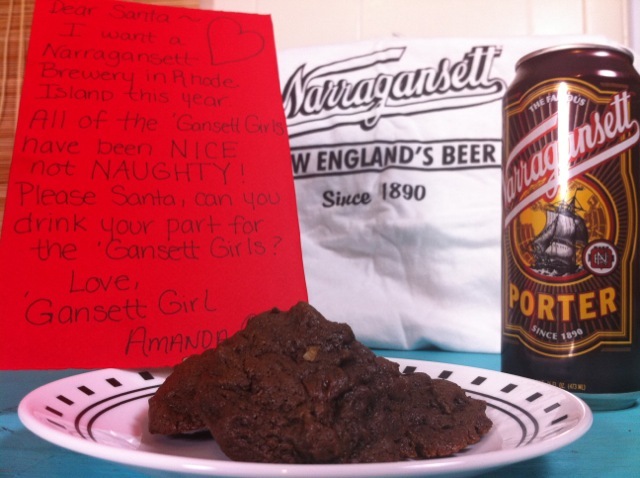 There’s nothing better than a sweet treat like cookies and a Gansett porter to wash it down. This week’s recipe just happens to be some delicious cookies made with Narragansett porter in the recipe from Gansett Girl Amanda. She even included her own letter to Santa. 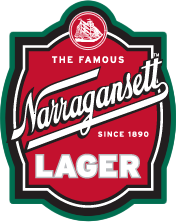 How thoughtful of her to ask for a new brewery in Rhode Island. Here’s the recipe. We hope Santa enjoys these as much as we did.